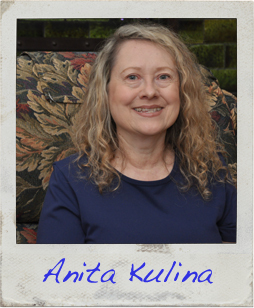 Like most people who love to write, Anita Kulina has been telling stories since she was old enough to hold a pen. Her first publication was in the letters-to-the-editor column of Adventure Comics #341. Nowadays, much of her work centers around the rich and colorful lives of Pittsburgh’s working poor. Since she spent much of her life in those ranks, it’s a subject dear to her heart. Read the first page of Anita’s story!